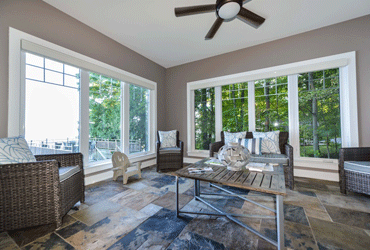 All windows are custom built to exact measurements. There are many styles to choose from, or design your own. All of our replacement windows include LowE glass and argon-filled sealed units, with warm edge glazing systems and non conductive spacers, which minimize heat and cold transfer for maximum energy savings. 20 year manufacturers warranty against seal failure. 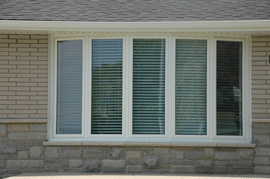 Window frames can be constructed from either high quality aluminum or vinyl (pvc). 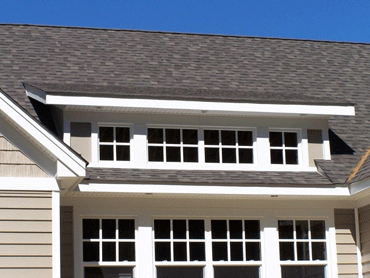 The welded frames and sashes carry a LIFETIME WARRANTY, fully backed by the manufacturer. A group of three windows, usually made up of a large center unit. (picture window and two flanking units at 30° or 45° angles to the wall). 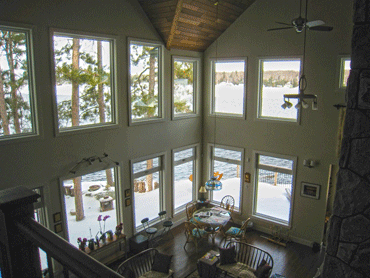 Can be operating casements, double-hung or single-hung units. A composite of four, five or six units in a radial or bow configuration. 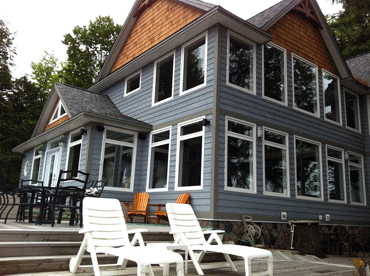 (Usually casement windows). Bow windows are equal size units. 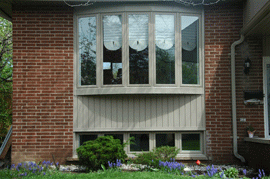 Bow windows utilize 10° or 15° couplers between each window unit. 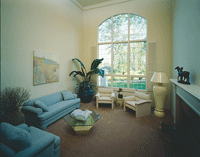 All units include insulated mullions. 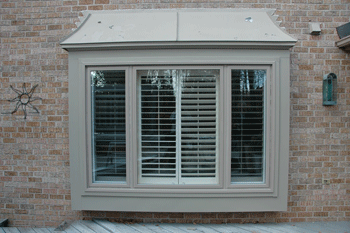 Casement - A window unit in which the single sash cranks outward, to the right or left. 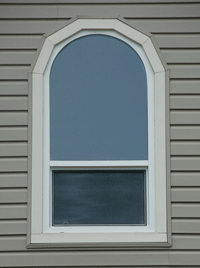 Beveled sash on outside gives picture frame appearance. Welded frame and sash. Three-seal system. Concealed hinges open 90° for easy cleaning from inside. 7/8" insulated glass unit. Three hardware options: camlock/multi-point/autolock. T-mullion available. Fixed casement same profile as operable. Extruded screen. 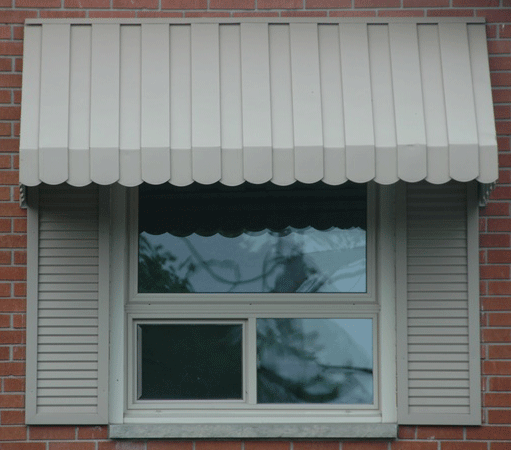 Awning - A window unit in which the bottom of the sash swings outward. Beveled sash on outside gives picture frame appearance. Welded frame and sash. Three-seal system. 7/8" insulated glass unit. A vertical slider; both sashes tilt in for easy cleaning. A vertical slider; one sash tilts in for easy cleaning. 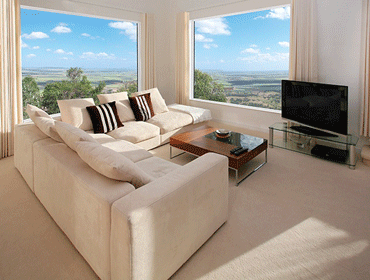 Can tip inwards for easy cleaning..
Several window units can be combined together to create that special look you want. 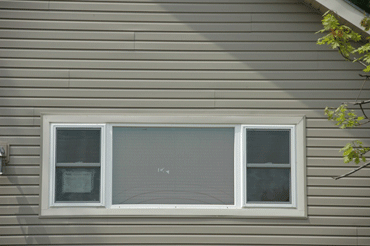 Non-venting or non-operating window (it does not open). 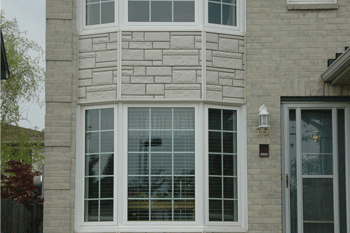 These windows can be used in combination with other styles of windows. Couples or attaches to other models to form combination windows. Welded Frame. 7/8" insulated glass units. Baked-enamel finishes for minimum maintenance and easy cleaning. All sashes are weatherstripped. 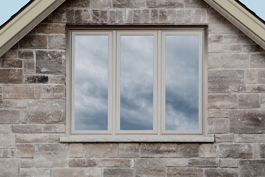 Inner sash perimeter is equipped with fin-type weather stripping to seal air and water vapour leaks. 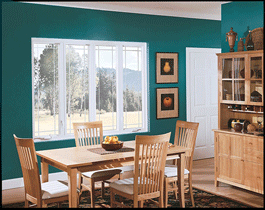 Sturdy locking handles on all sashes and screens are adjustable for convenience. Sashes are roller equipped for smooth operation. Complete rain screen system protects against water leakage even in storm conditions. All sashes and screens are removable from the inside for easy cleaning. 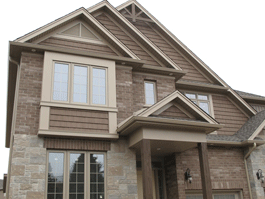 For added security, sash and operating parts are not removable from the outside. What is the Window Wise Program? What Makes a Window Wise Window? 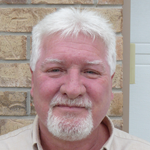 What Makes a Window Wise Contractor? 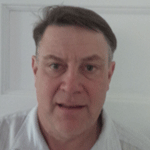 ♦ Job inspection minimum of once per year. 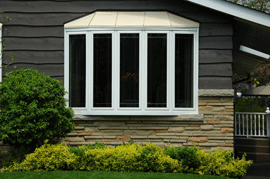 who has their windows installed by a Certified Window Wise Dealer.